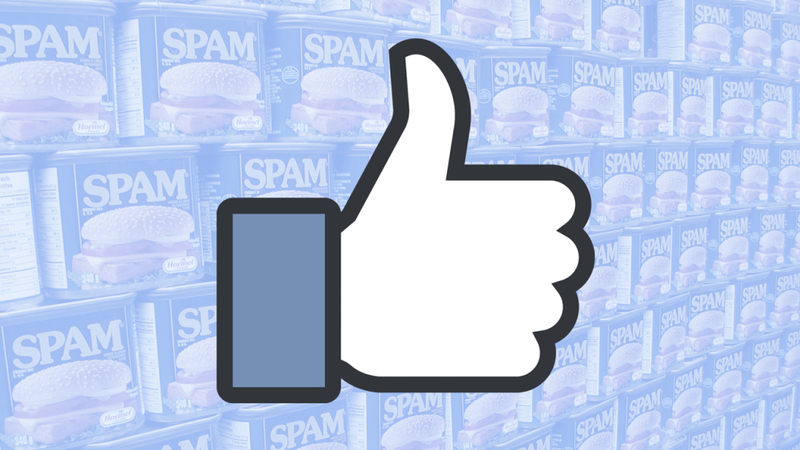 No one likes those spammy posts in their Facebook news feed. But we’ve all had to tolerate them, even as Facebook has begun to try to address obvious problems with fake news. Now, the company said today, it’s aiming to address the problem of posts that lead “to a web page containing little substantive content and that is covered in disruptive, shocking, or malicious ads.” Its new algorithms will reduce the number of posts and ads in news feeds that link to those awful web pages, it said. And ultimately, Facebook said, it hopes that this update will de-incentivize “financially motivated spammers.” We can only hope.